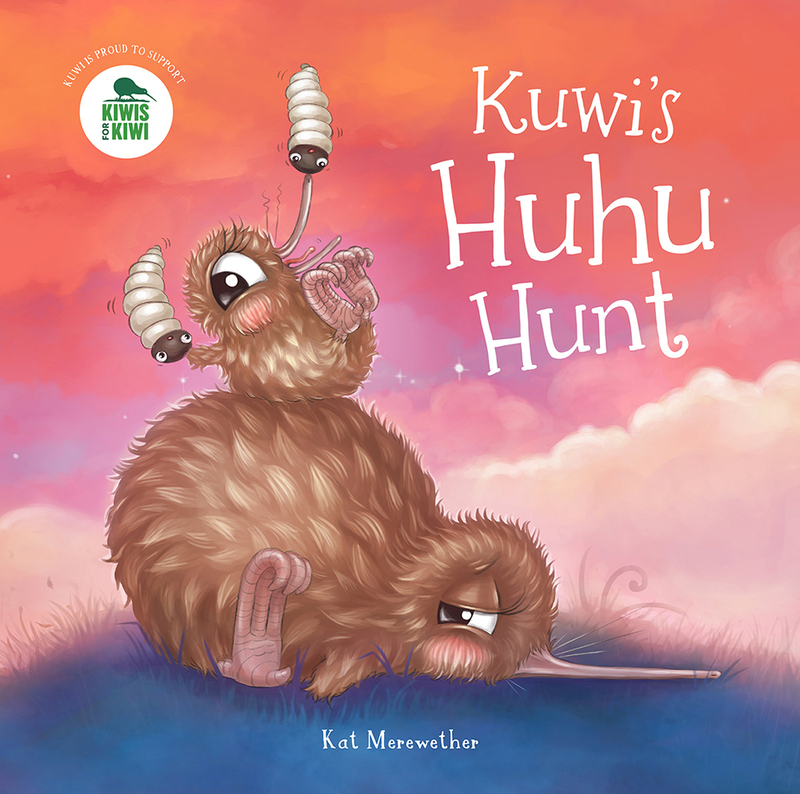 Kuwi the Kiwi decides to take Chick on his first huhu hunt. They could make huhu hangi, huhu hummus and huhu BBQ... Kuwi is an endangered brown kiwi and a new mum with a very fussy chick. Will she ever find Chick any huhu to eat? A superb book from a well known author and illustrator A simple celebration of the parent/child bond written for young children with a story parents can enjoy and relate to. Amazing, detailed, vibrant illustrations with wee native gems hidden throughout the book The second in a series that is fast becoming a New Zealand classic. The Kuwi the Kiwi series is a proud supporter of Kiwi's for Kiwi Trust donating 20 cents from each book sale to support kiwi conservation projects in New Zealand. The series has donated $1100 to Kiwi's for Kiwis so far. 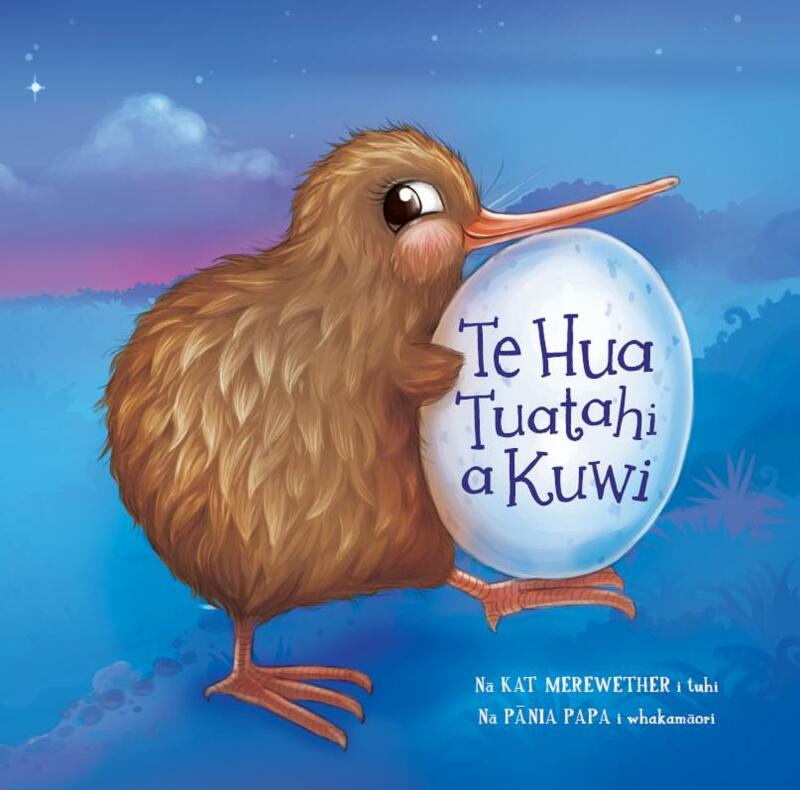 From #1 Best selling and award-winning author and illustrator of the Kuwi the Kiwi™ series, Kat Merewether. 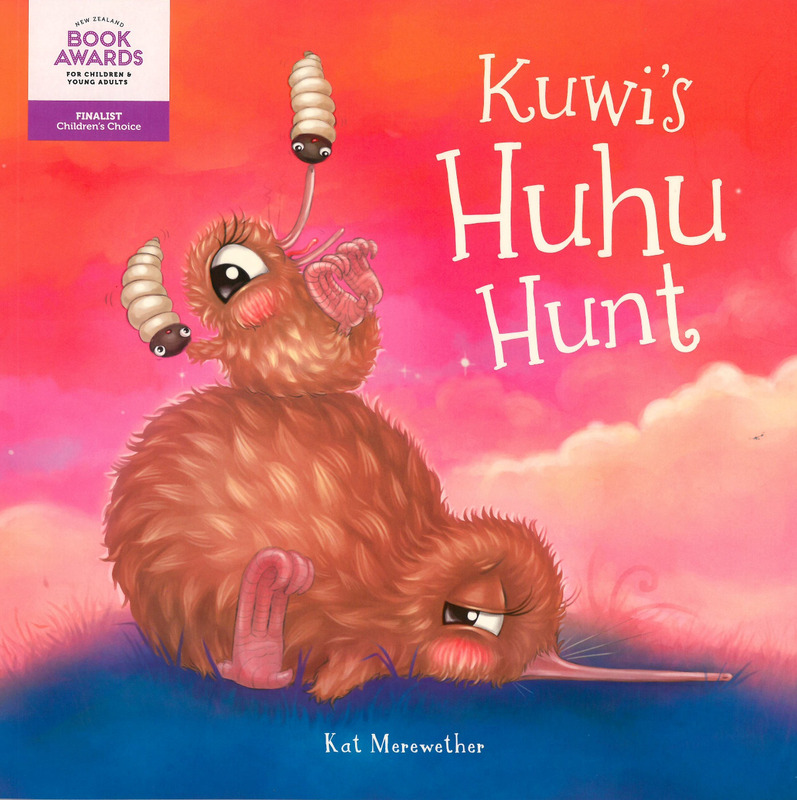 Following on from the hugely popular ‘Kuwi’s First Egg’, ‘Kuwi’s Huhu Hunt’ and ‘Kuwi’s Very Shiny Bum’ books. Kuwi’s Kitchen - Kiwi Kids Cookbook is a creative way to get kids into making their own fun, well balanced, healthy lunches, and cooking easy meals. This cookbook is filled with yummy, authentic, easy-to-make recipes. 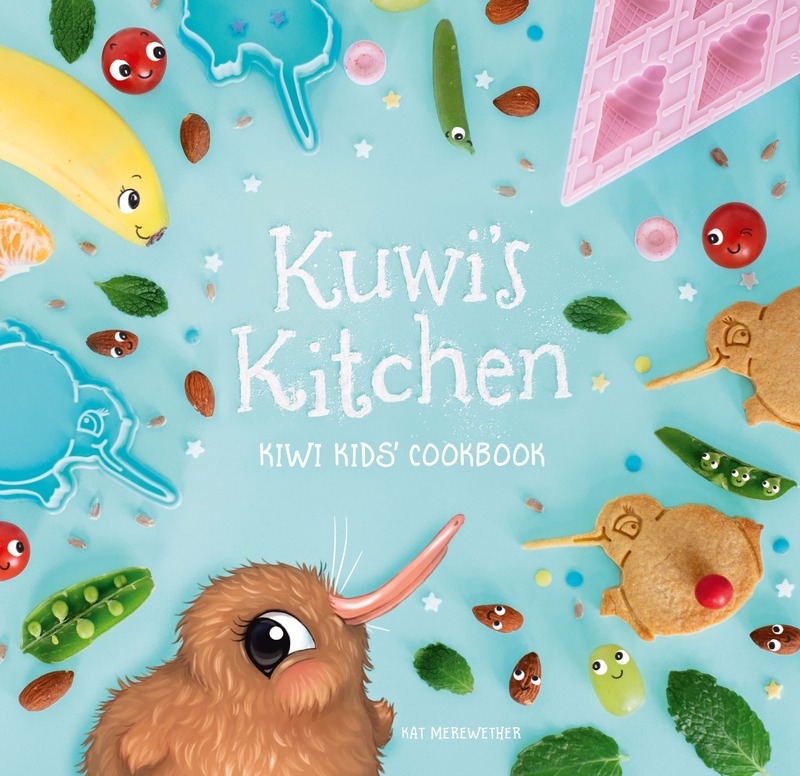 Gorgeous classic Kuwi the Kiwi style illustrations will entice kids to create their own wholesome, seasonal and fun recipes. This book is the perfect tool for parents looking for fun projects to do with their children while teaching them how to cook, make their own lunches, and eat healthily and sustainably. 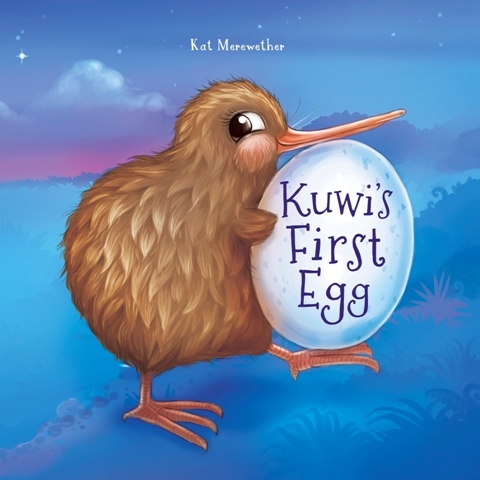 NEW ZEALAND NUMBER 1 BEST-SELLER Kuwi is a young and confused kiwi who has found herself alone with her newly laid egg. She had never had an egg before... A funny and heart-warming story for the early learner. Kuwi is an endangered brown kiwi, She lays her first egg. She has no idea what she is supposed to do with the egg, or what the 'purpose' of the egg is. She only knows she should care for it. Follow her feather raising antics. 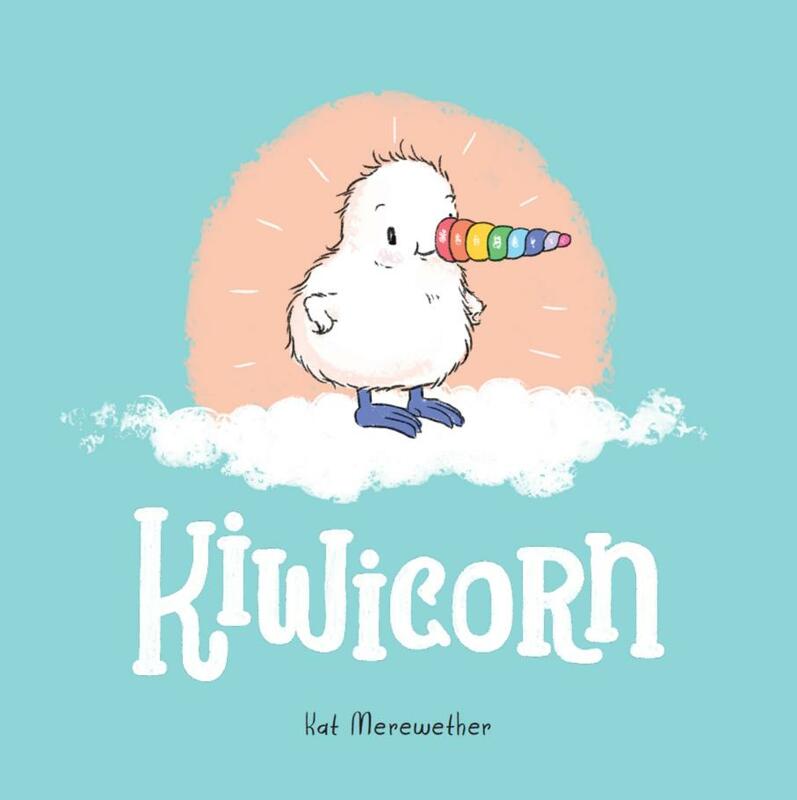 Mini Board Book by Kat Merewether From bestselling and award-winning author and illustrator of the Kuwi the Kiwi™ series. 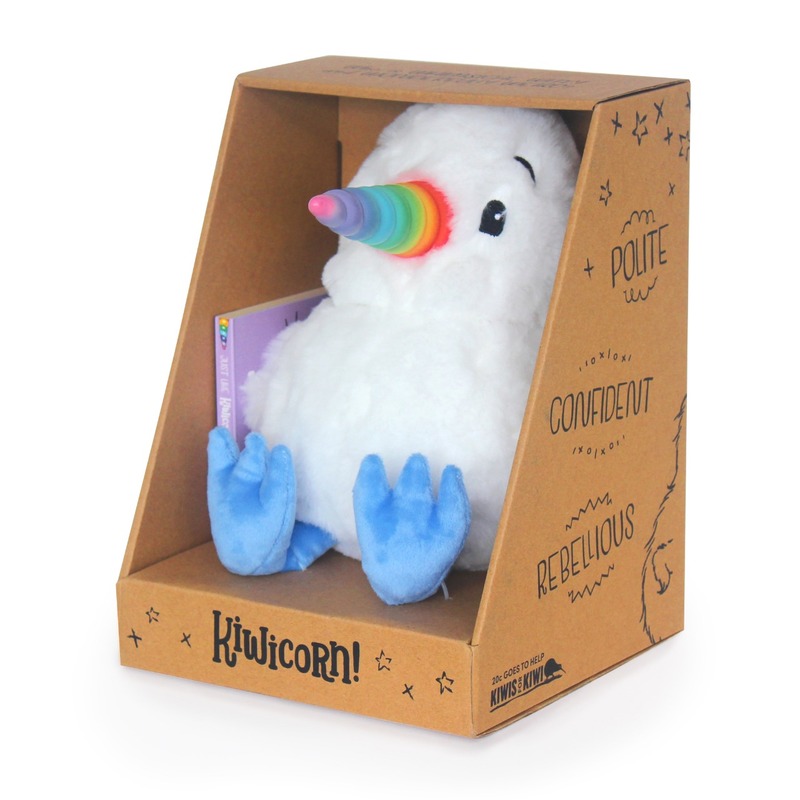 Based on the international favourite, ‘Kiwicorn’. A ridiculously cute (and funny) book about being unique. Gorgeous illustrations and simple writing can help parents and caregivers to convey the important message that we’re all different from each other, and being different is awesome! 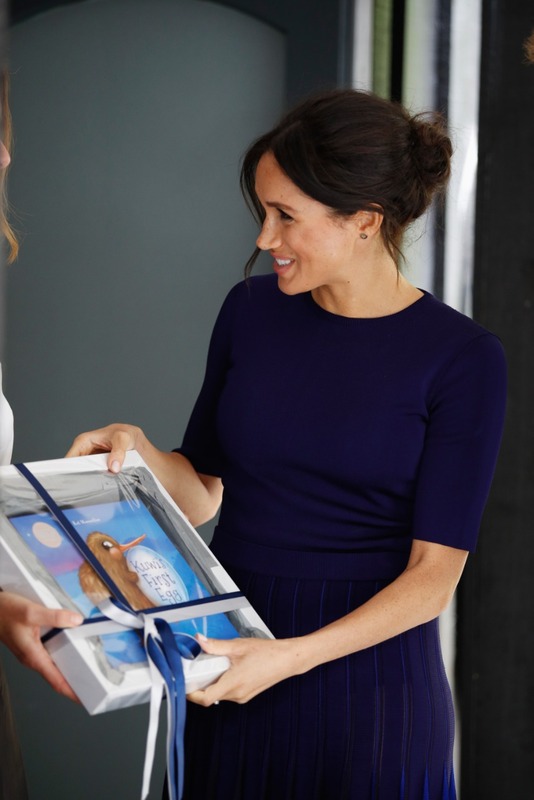 Also to promote a love of reading from a very young age. 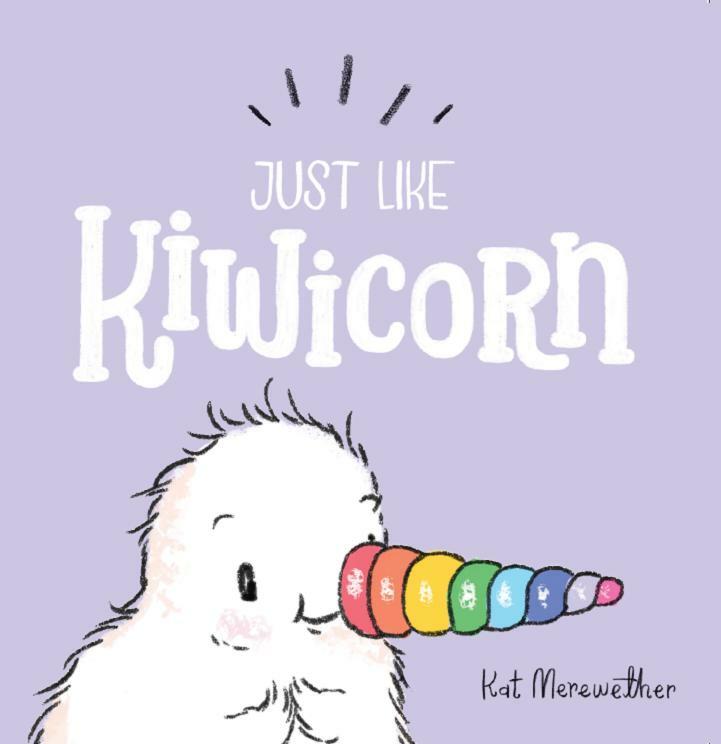 The Just Like Kiwicorn board book has been designed as a ‘first read’, and as a introduction to the more complex Kiwicorn title. It is matte laminated throughout, with thick board pages, perfect for small, sticky fingers. 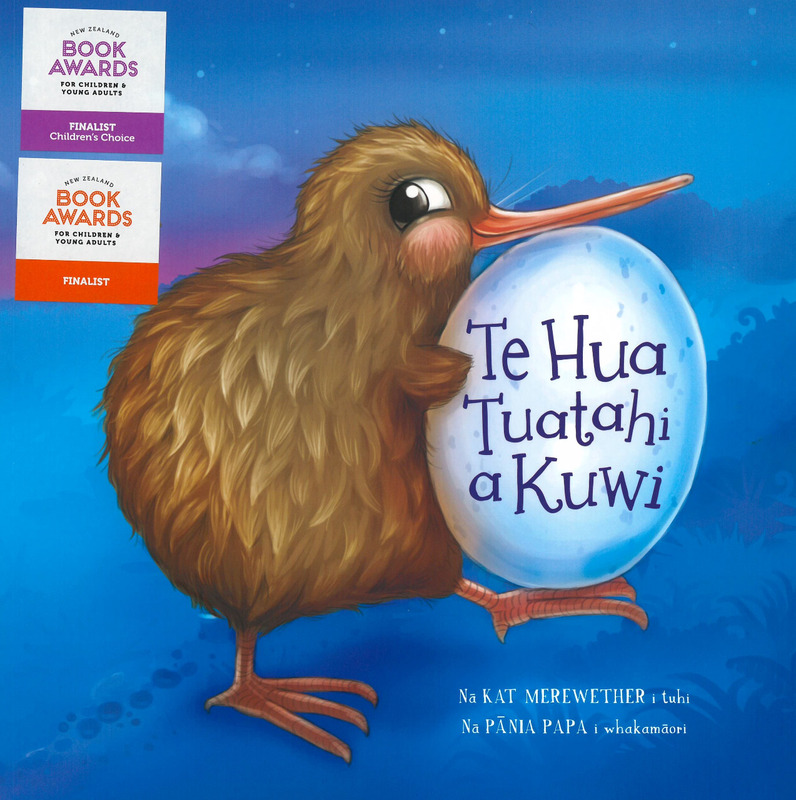 From the #1 bestselling and award-winning author and illustrator of the Kuwi The Kiwi series, Kat Merewether. 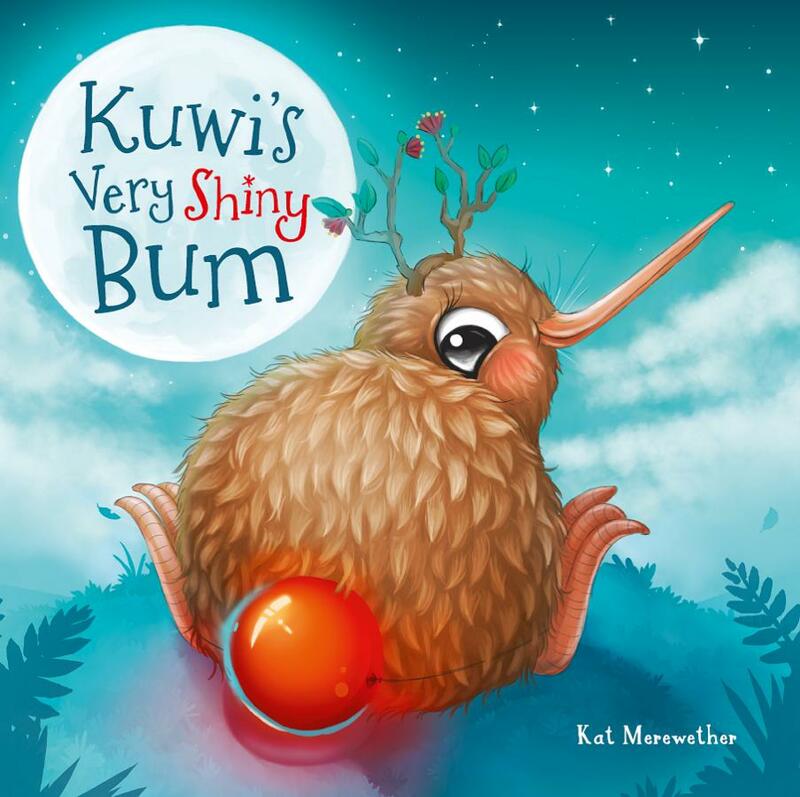 Following on from the hugely popular Kuwi's First Egg, Kuwi's Huhu Hunt and Kuwi's Very Shiny Bum books. 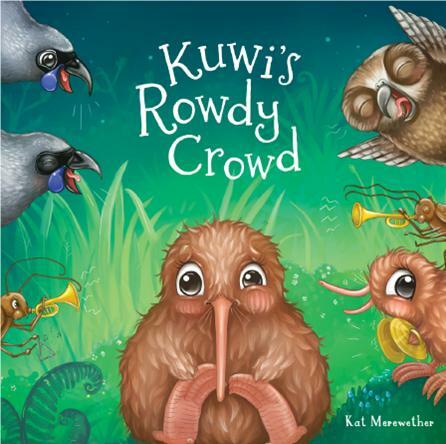 Kuwi the Kiwi attempts to find a moment of peace and quiet in the chaos of parenthood, but everywhere she turns the volume just gets louder. Tap-dancing tomtits, Karate-kicking kokako and other noisy native friends join in the rowdy fun, until Kuwi can't take any more... 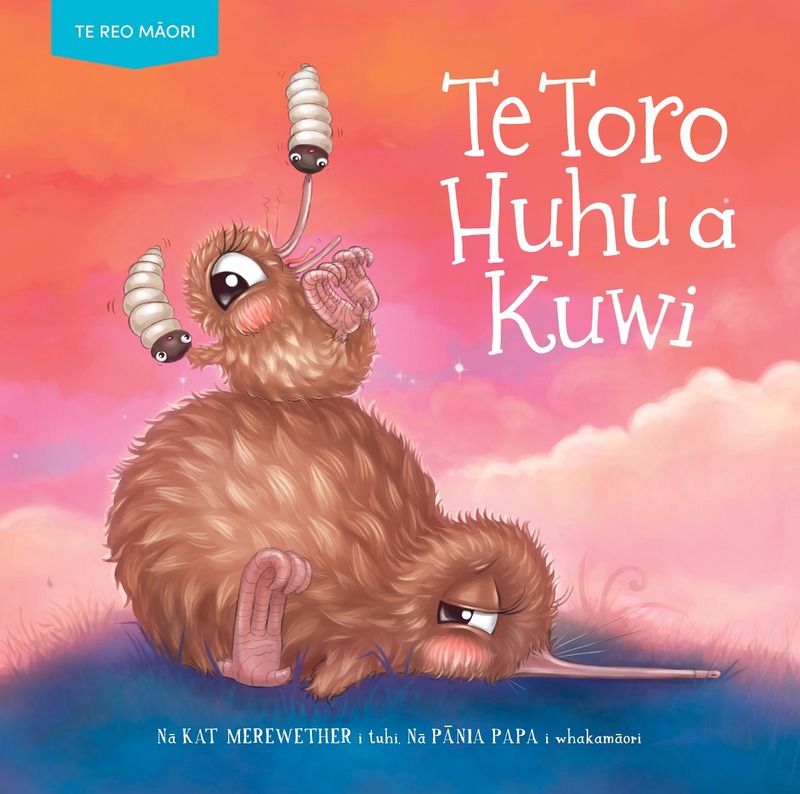 The quirky and quintessentially Kiwi illustrations will have both adults and children laughing out loud, with a humorous storyline familiar to parents everywhere. Young readers will be delighted by the fun noises they can make to match each illustration, and as they guess which creature will pop up next. The story also holds a heartwarming and subtle message about being happy with what you have. Who is whimsical, witty and wonderfully weird? Kiwicorn! A ridiculously cute and funny story about being unique. Gorgeous illustrations and writing, help children to understand their emotions and to open a light-hearted dialogue about diversity. 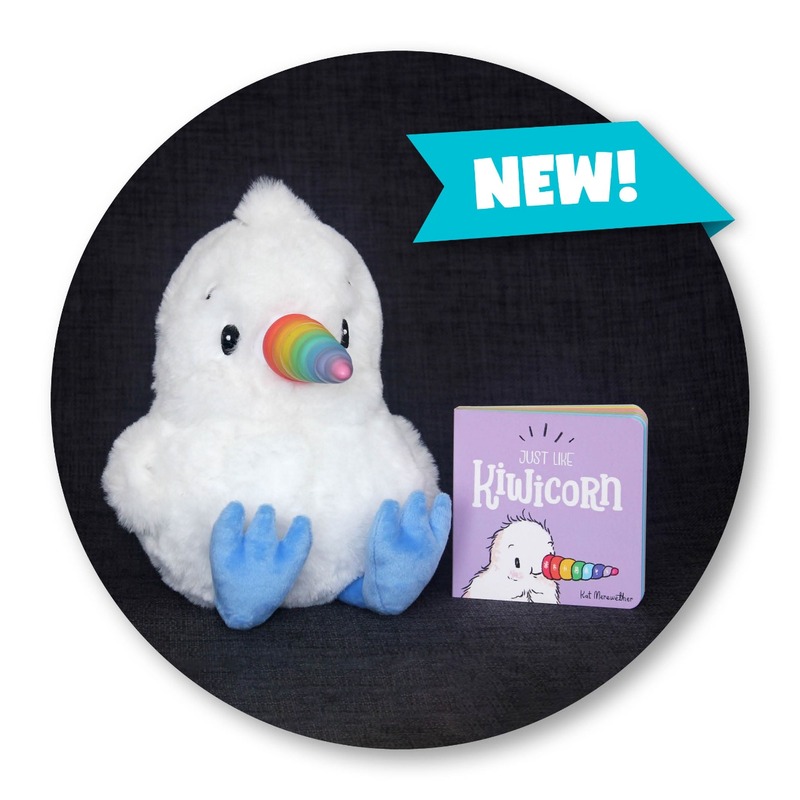 The Kiwicorn story can help parents and teachers to convey the important message that we're all different from each other, and being different is awesome!